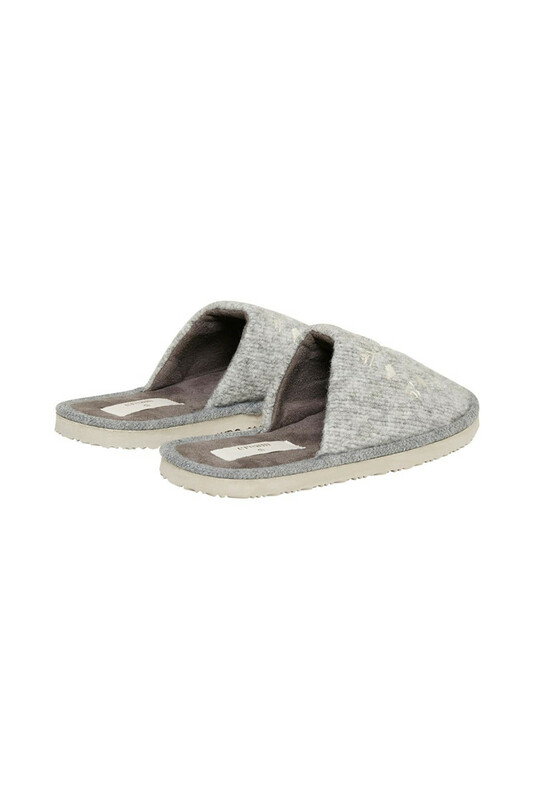 Cream 10401356 Yvonne Slippers. You may have already seen Cream’s bathrobe and nightwear. If not, you can find it here at the shop. If you’ve already bought it but need something for your tootsies, these slippers are just the thing for you. 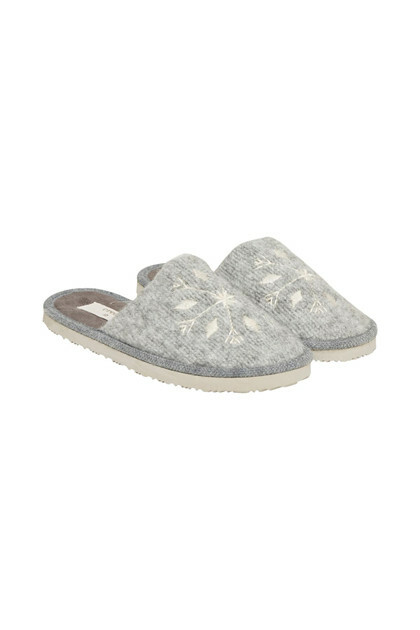 Gorgeous slippers with embroidery and anti-slip sole. 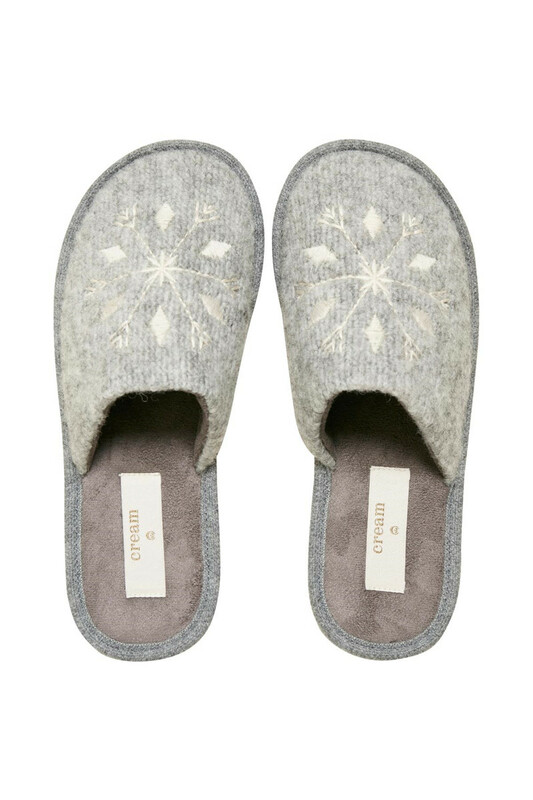 Perfect for cosying down.